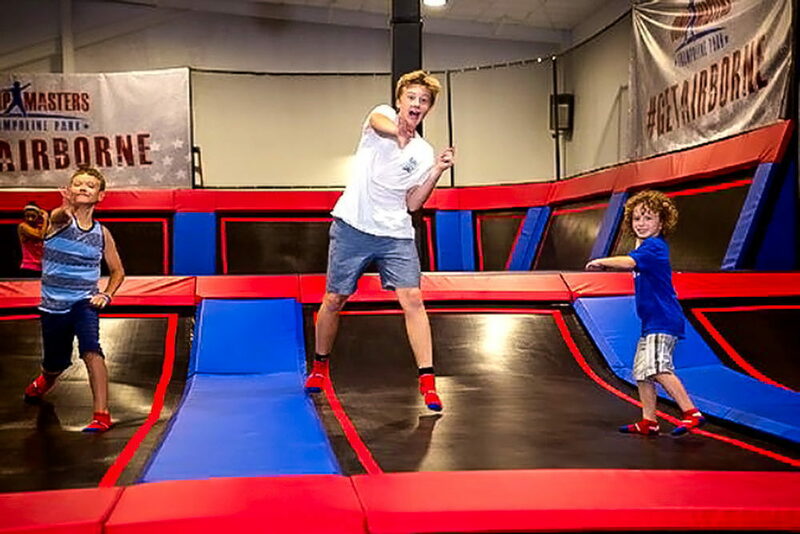 Jumpmasters OBX is the ultimate trampoline park on the Outer Banks with attractions the entire family will enjoy. 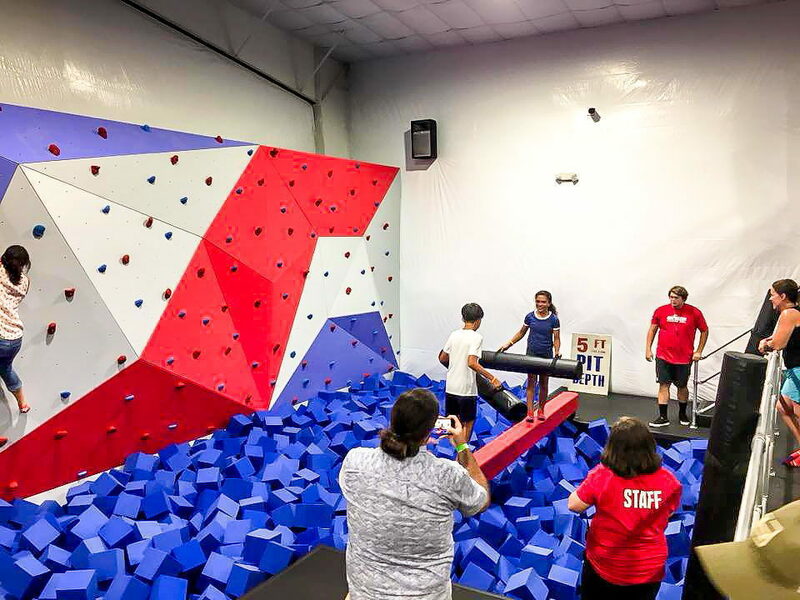 From open jump trampolines to the dodgeball court, 3-D climbing wall, a foam pit, an epic ninja obstacle course, and more, these fitness activities feature a safe environment for families and groups to make memories while getting their heart rate pumping! There is something for everyone! Outer Banks vacationers and locals alike are having a blast at the park! 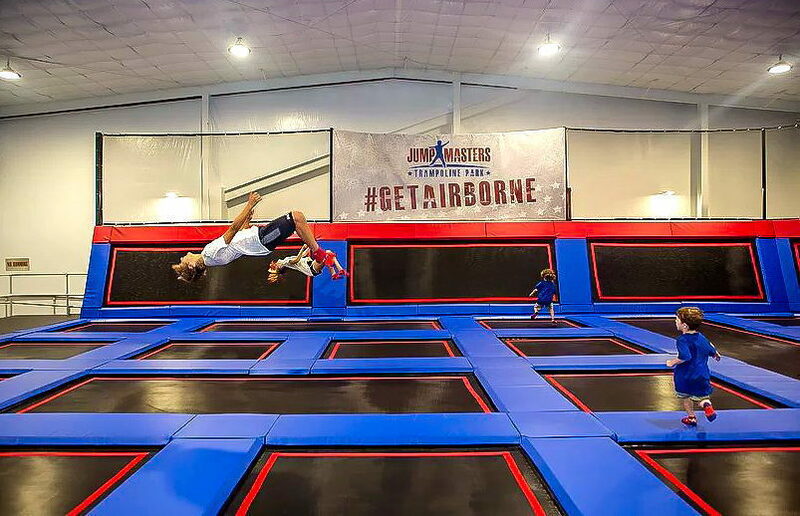 Get airborne at Jumpmasters! Now with Axe Throwing! OPEN JUMP: With open jump trampolines, a foam pit, dodgeball and an epic ninja obstacle course, there is something for everyone! NINJA WARRIOR COURSE: The ultimate challenge of your physical strength and endurance. Try out our ninja obstacle course. DODGEBALL: Dodge. Duck. Dip. Dive. Dodge. 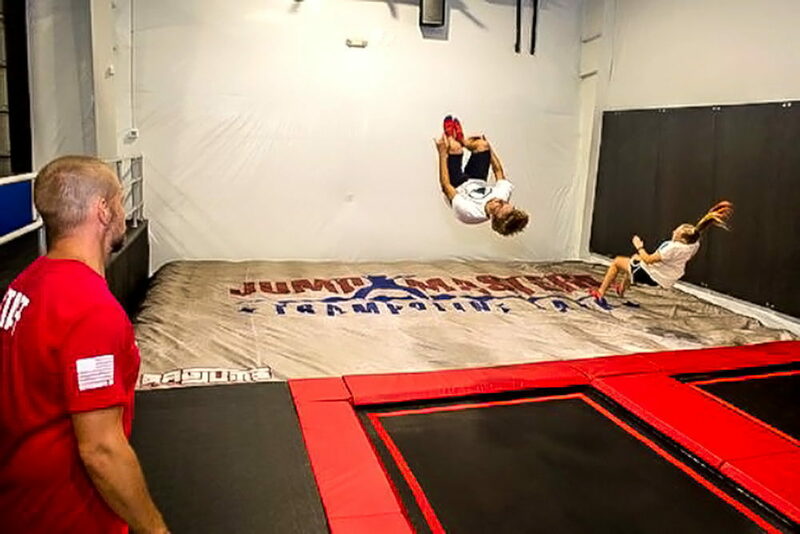 The best sport ever invented on trampolines, Jumpmasters has a dedicated area to play with friends or join in on the fun. AIR BAG: Come experience our Air Bag where you can practice your flips and free jump into a huge bag of Air! TODDLER TIME: Even the littles ones like to get airborne! For the youngest Jumpmasters, we invite parents and guardians to join them each morning from 9 to 11 to enjoy a safe and supervised jump time. Nothing says entertainment more than hurling axes. 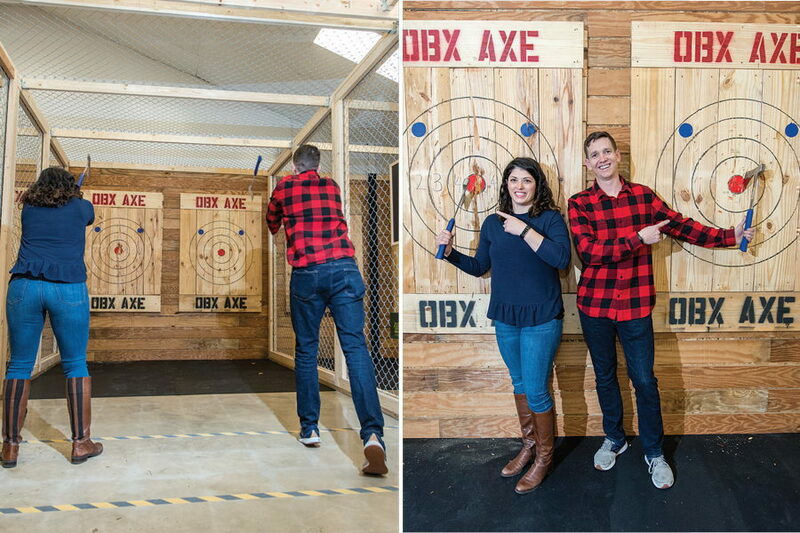 Axe throwing is perfect for family, friends, team building, celebrating special occasions and meeting new people. Release your inner lumberjack and try your hand at slinging axes. Guests will be coached on proper technique and set up to throw. Ages 10+ can participate! Nothing says fun like flying axes! We specialize in hosting group events and can bring you from someone with no prior axe throwing experience up to a bullseye slinging axe throwing machine! You will not believe how much fun and how empowering it is to land your first BULLSEYE! Any group looking for a unique way to spend a few hours together, check out axe throwing. Birthday parties on the Outer Banks are a blast at Jumpmasters! Jump into your next birthday party with a private party room & host, our Platinum Party includes pizza, drinks, a special birthday gift, jump socks, party favors and more. Give us a call to plan your next event now! We specialize in OBX birthday parties, graduations or any epic celebration that you can come up with! Jumpmasters has everything you need for your next birthday party that all ages can enjoy. The best OBX birthday parties on the OBX are now at Jumpmasters OBX. Reserve your date as soon as you can, they are filling up quickly! WARNING: Trampolining is an action / extreme sport and is an inherently dangerous activity. Jump at your own risk and jump within your ability. This is not a video game, there are no do-overs. A WAIVER is required for all jumpers. If you are a minor, parent permission is required. Open most holidays, check Google+ or Facebook for details. Call 252-423-3177 for current hours.